The Pert 4-Node smart switch is a Wi-Fi enabled smart device, which can easily be installed into your existing 4 module switchboard. 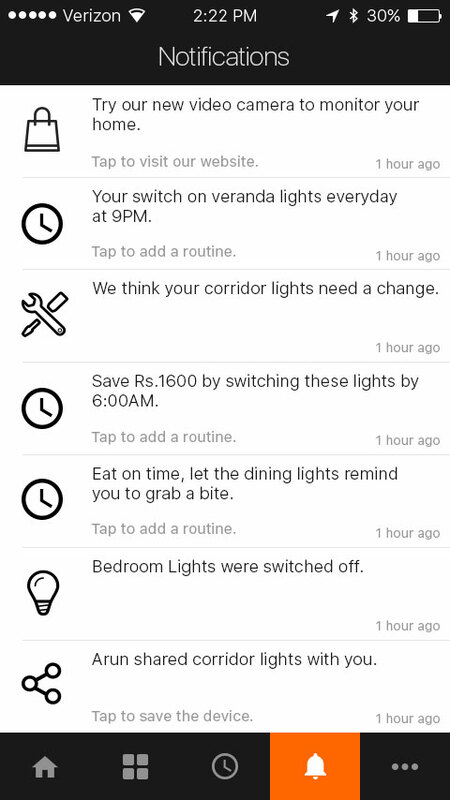 Turn appliances and electronics on/off, and schedule the same from anywhere across the house, or from any part of the world, from the Pert app. 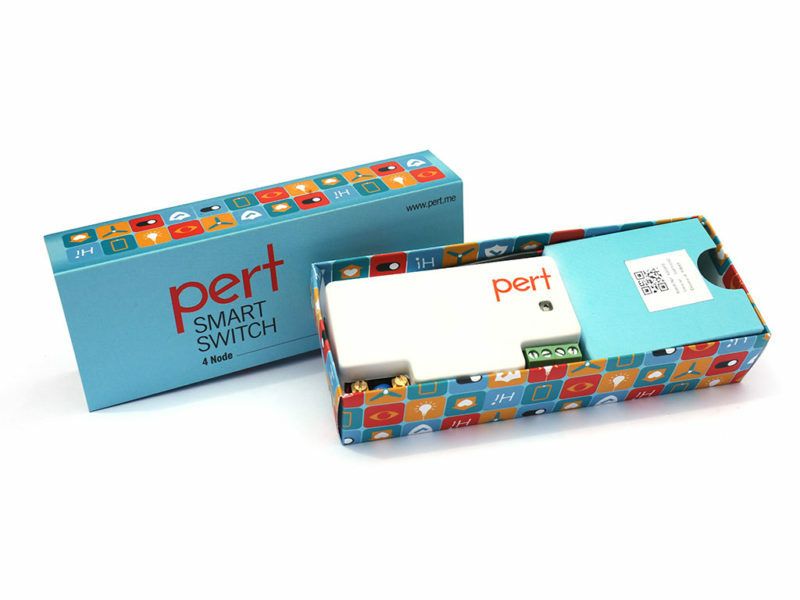 The Pert smart switch can measure the energy consumption of the respective switchboard, allowing you to control its usage and identify if it is inefficient. Each switch can also be configured to be used as a dimmer, so you can set up the perfect ambiance in your home and save energy at the same time. Pert devices are easy to remove as they are to install. 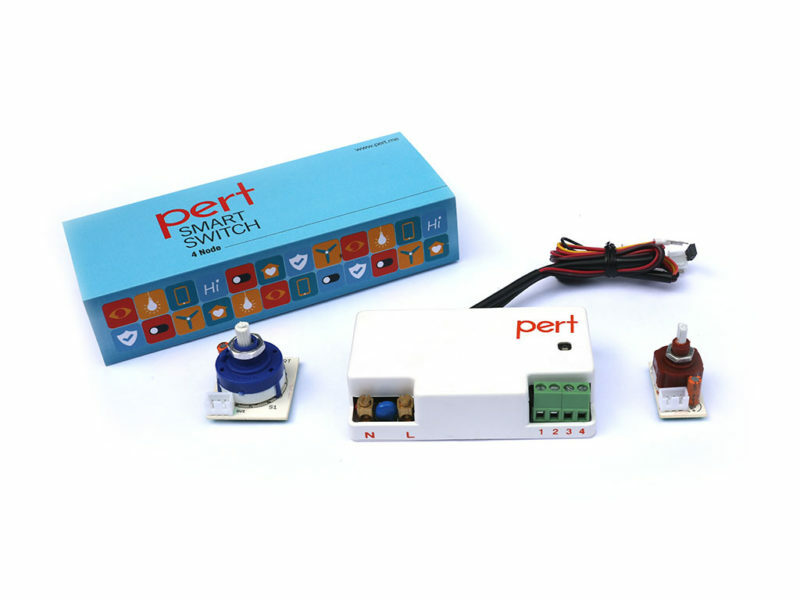 The Pert 4-Node can be taken out and reinstalled in any switchboard in your house. 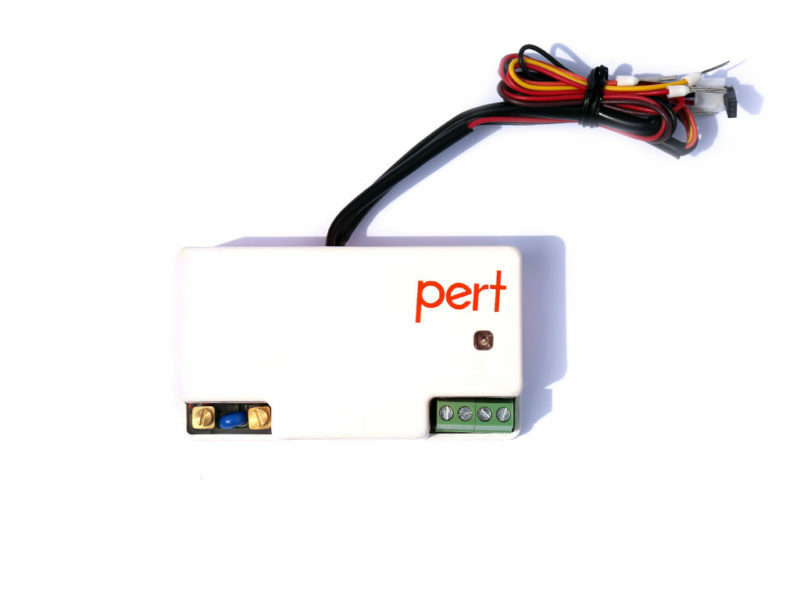 Pert 4-Node is devised to be easily installed in your home, without the need of additional wiring. 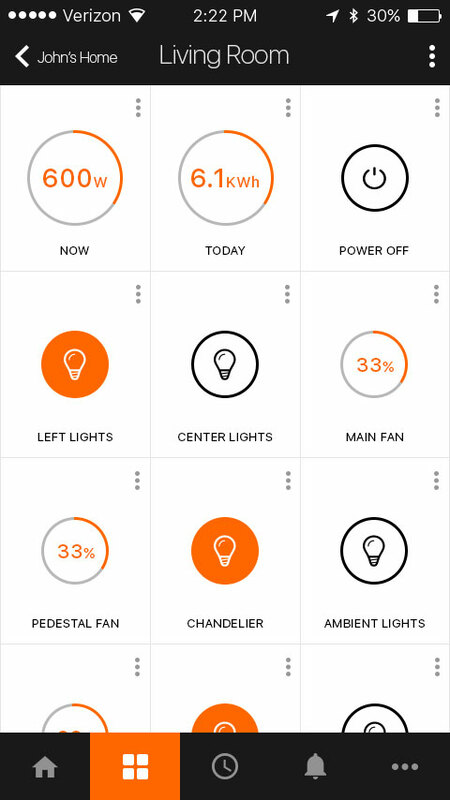 Keep tabs on the energy consumption of the appliances and switches connected with Pert. 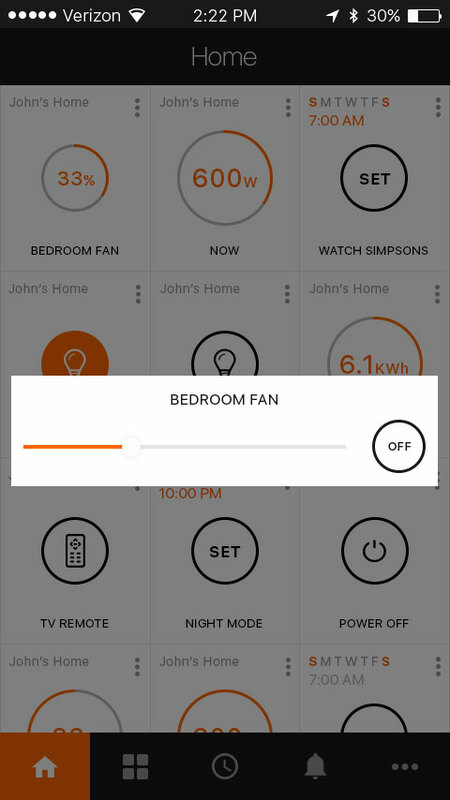 Program switches or appliances to turn on/off at a specific time with the help of your smartphone. The Pert 4-Node adapts to work with your existing Pert devices. The Pert range of products are crafted to be hassle free. Since it does not require any additional wiring, the Pert 4-Node is designed to be installed by both professionals and home owners as well. Once the Pert smart switch has been set up, all you need to do is install the free Pert app on your smartphone, instantly allowing you to integrate the system to your device, with the help of its user friendly interface. Saving time is always a priority while carrying out the daily routine. While you are getting ready to head off to work, Pert can help you set automated ‘scenes’ at a specific time every day to assist in events like waking your children up and getting them ready for school. For example, from the Pert app, you can schedule the lights and water heater in your children’s room to turn on at a particular time in the morning every day, from the comfort of your phone. You can also schedule all lights and appliances to turn off at a given time every day, once you have left the house, which proves to be a huge time and energy saver. 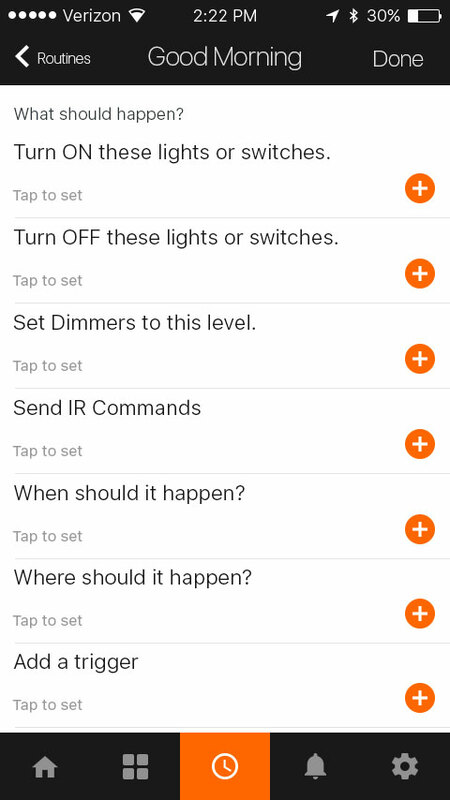 Download the free Pert app on your iOS/ Android device to start using your home automation system. 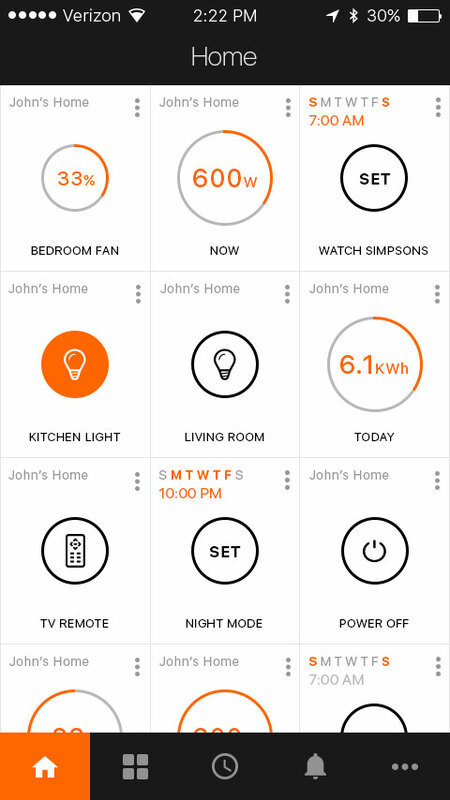 Its simple and straightforward user interface allows you to seamlessly integrate your home automation system to your device. 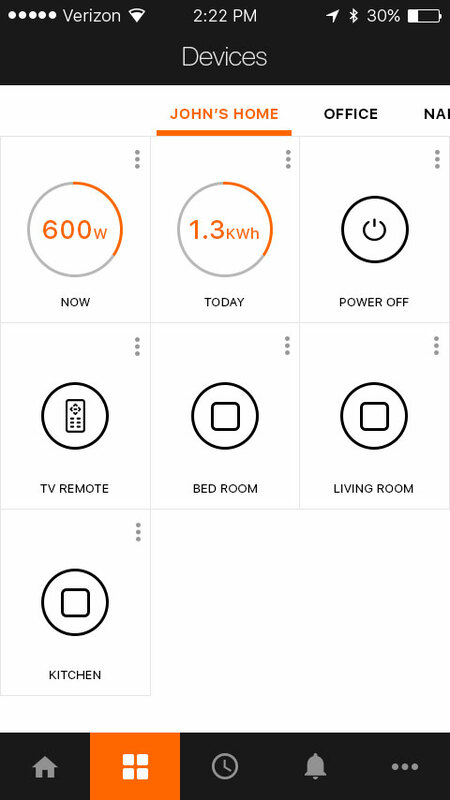 Control your appliances and switches, one at a time or all at once, with our highly flexible app, where you can customize icons and the interface according to your needs. The app is always in sync with the hardware, so all data is updated in real time, instantaneously. 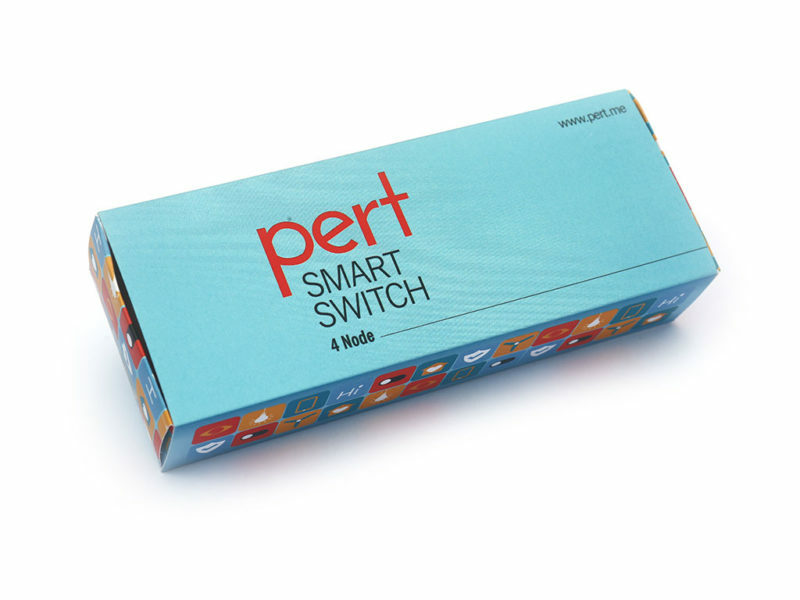 The Pert 4-Node smart switch uses information from the connected devices and switches, and sends you alerts when excess energy is being used or an appliance is not performing efficiently. 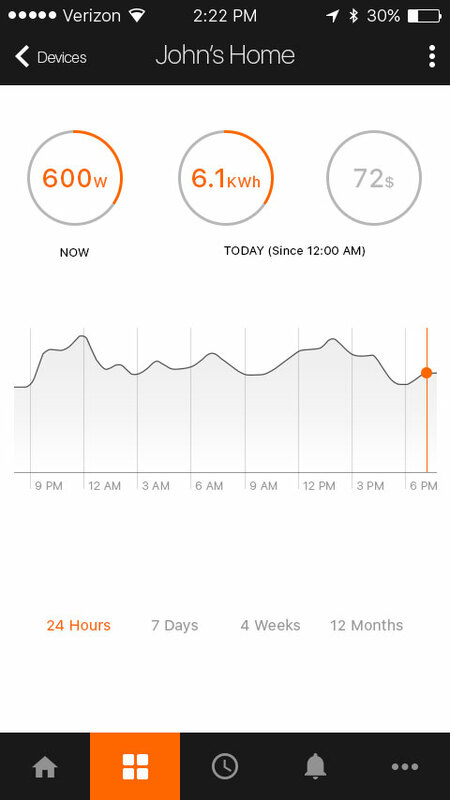 Using this vital information, you can monitor the energy usage of your home, and make necessary enhancements, thus saving you energy and money in the long run. Turn room lights on and off from anywhere with your smartphone. Open the switch board, where your want to install Pert. Connect the wiring as mentioned in the video.